…or so your Friday nights might go from now on with the release of Warlord Games “Exterminate! Into The Time Vortex Miniatures Game”! Yes, I know that’s a bit of a mouthful (just like Bob’s pizza), but this tabletop miniature models skirmish game looks rather lovely, although not as tasty as a double pepperoni pizza. Warlord Games have been working on this for a couple of years now and have just announced they are ready for release. 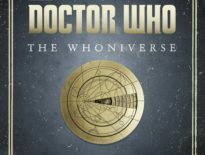 There will be multiple expansions available as they are released in the coming months with multiple Doctors, an array of companions and different enemies in a number of different box sets – including Daleks (of course! ), Cybermen (naturally! 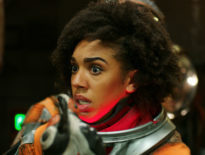 ), Zygons and Silents, all backed up with Davros (boo!) and Missy (hiss!). 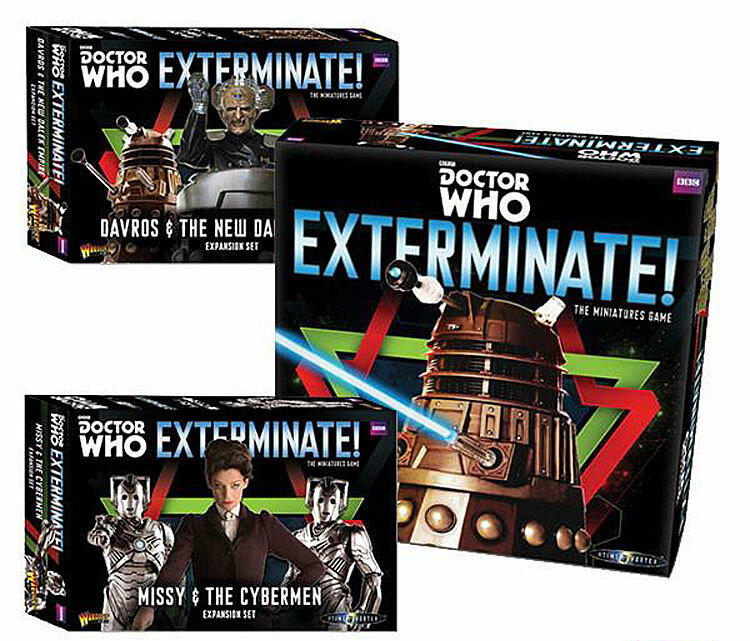 This initial release consists of everything you need to play, including specially-created, easily-constructed plastic miniatures of two of the Doctor’s iconic foes, the Daleks and the Cybermen, along with Davros and Missy figures. There are three levels of play – the harsh environment of the ‘Battle’, the ‘Adventure’ and finally an ’Episode’ – and each one has its own number of challenges along the way. You can pre-order the entire collection here and it looks pretty darn comprehensive to me! Although, I’m not quite sure why they’ve included “Tetraps” from Time and the Rani as one of the expansion sets? Not exactly top of most people’s lists of iconic monsters, I would imagine, but what the heck! Looks like fun… anyone free for a game and some pizza on Friday?